An amazing chantilly-like foam that moisturizes and refreshes the skin through a voluptuous and soft texture infused with menthol. Featuring an extra-foaming pump for a whipped cream effect, this Citrus Verbena Moisturizing Body Foam moisturizes the skin and leaves it soft and silky. The sparkling scent of citrus fruits combined with a refreshing natural active ingredient derived from menthol provides a refreshing sensation on hot summer days. Shake before use. Dispense a small amount of mouse into the palm of your hand and apply to clean, dry skin. Do not use on the face. Wash hands after use. 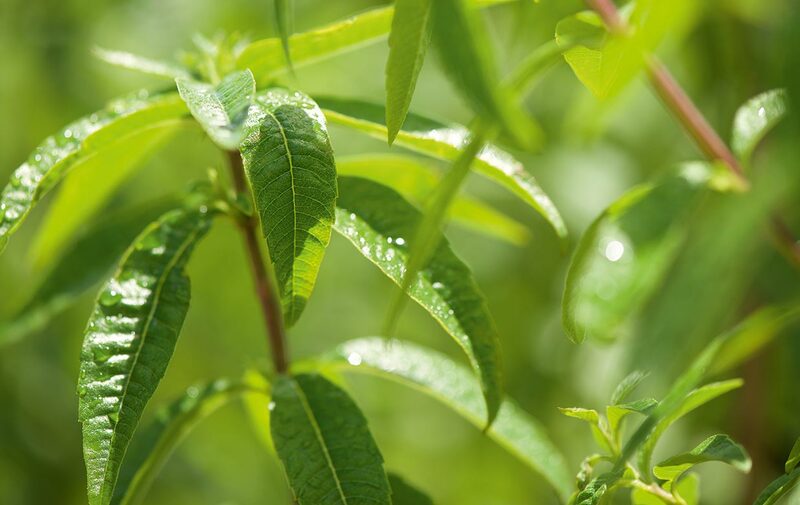 For even more softness, use Citrus Verbena Refreshing Exfoliating Sugars, which leave your skin feeling fresh and smooth. AQUA/WATER - BUTANE - GLYCERIN - DICAPRYLYL CARBONATE - CETEARYL ALCOHOL - SODIUMCOCOYL SARCOSINATE - PROPANE - GLYCERYL STEARATE CITRATE - LIPPIA CITRIODORA LEAF EXTRACT - CITRUSAURANTIUM DULCIS (ORANGE) PEEL OIL - CITRUS GRANDIS (GRAPEFRUIT) PEEL OIL - CITRUS LIMON (LEMON)PEEL OIL - HEXYLDECANOL - HEXYLDECYL LAURATE - PHENOXYETHANOL - ETHYL MENTHANE CARBOXAMIDE- ISOBUTANE - DEHYDROXANTHAN GUM - ETHYLHEXYLGLYCERIN - CITRIC ACID - SODIUM HYDROXIDE -SODIUM BENZOATE - TOCOPHEROL - PARFUM/FRAGRANCE - LIMONENE - CITRAL - LINALOOL - GERANIOL. Nice to use, but I think lotion is probably a better moisturiser and will almost certainly last longer. Easy to apply and it is absorbed quickly. A nice morning treat for me. What a fantastic product. So easy to put on and gets soaked up amazingly. It is so great I have bought another 2! !